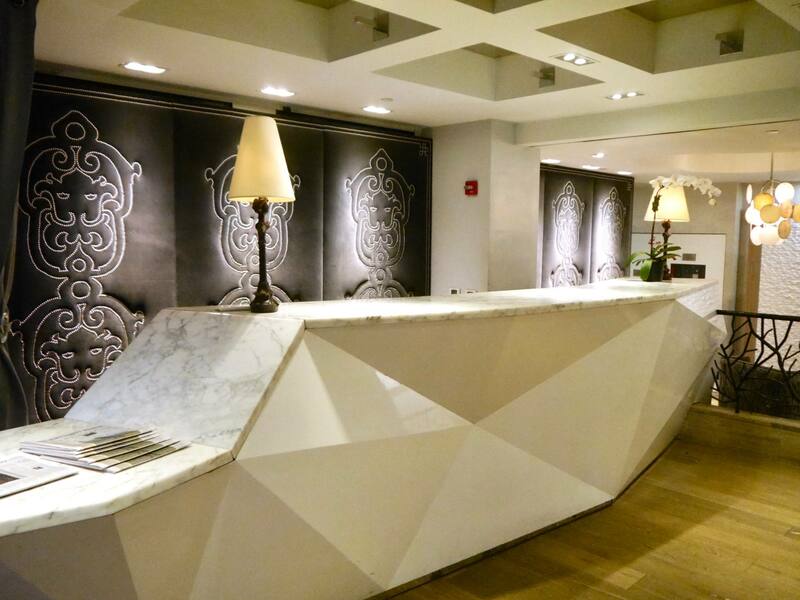 For our final 2 nights in New York City we checked in to The Tuscany, which is a signature hotel within the international St Giles Hotel Group. 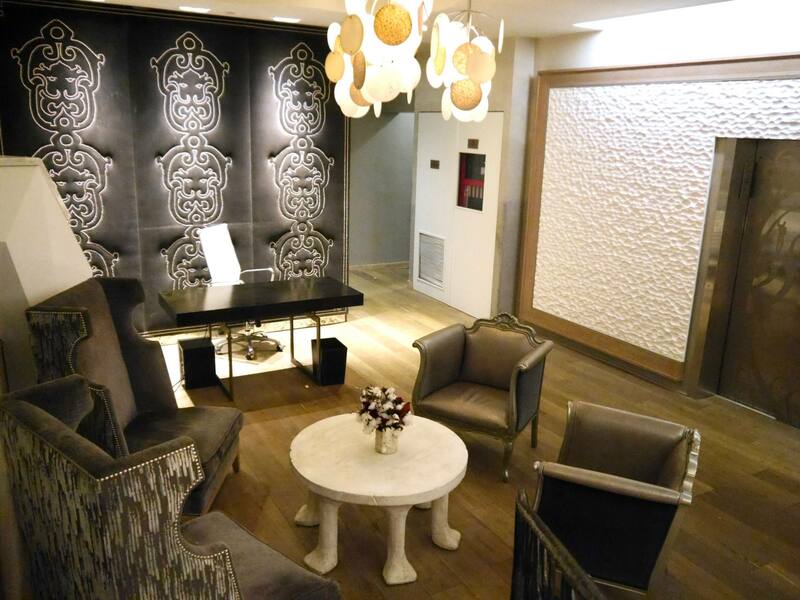 Located at 120 E 39th Street, the hotel was conveniently located on the east side of Midtown. Before arriving, I already knew that The Tuscany New York was exactly the type of hotel I love to stay in; boutique, personal and stylish. What I didn’t know however, that we were about to check in to the hotel’s Loft Suite. Unbeknownst to us, we had saved the best to last. Our yellow cab pulled up outside The Tuscany New York and I recognised the façade from the photos I had seen. 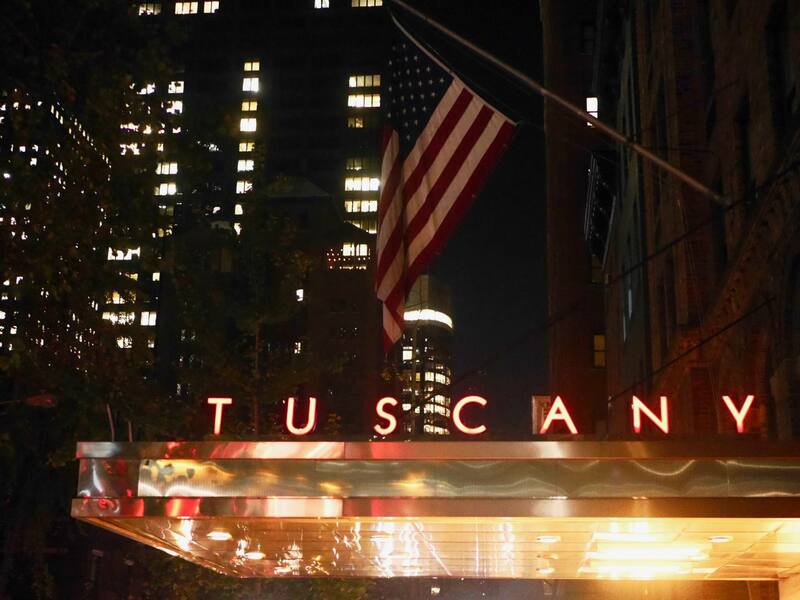 ‘The Tuscany’ glowed in a red sign above the typical New York awning above the main entrance. After being greeted by an attentive doorman who took our luggage, we quickly checked in inside the calm and elegant lobby. Walking through the doors of The Loft Suite at The Tuscany was a pretty special moment. 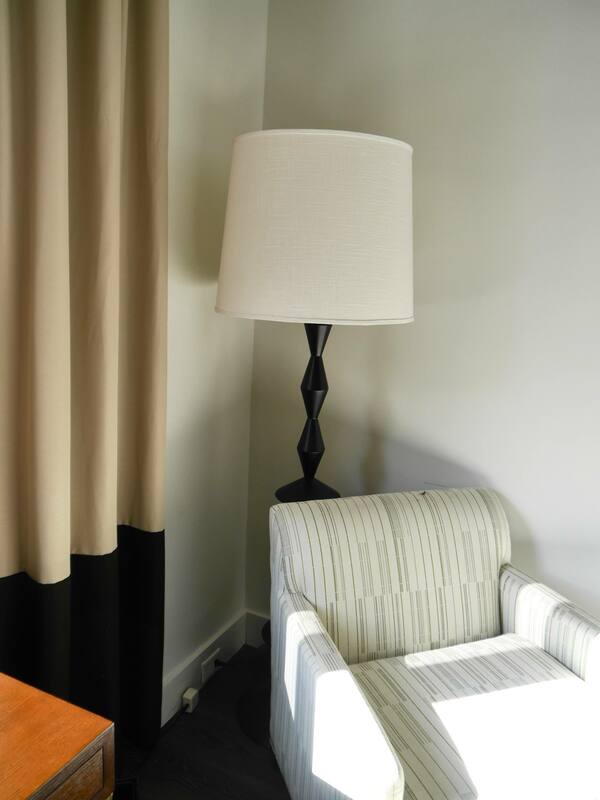 The spacious suite was 700 square foot and had bold and contemporary interiors. A long corridor with huge freestanding mirror led the way down to the bedroom. To the right of the corridor was the spacious lounge area, compete with mini bar, sink and oven. The beautiful suite exceeded all of my expectations, but there was one more surprise left for us to discover. My friend Harriet looked out of the window. 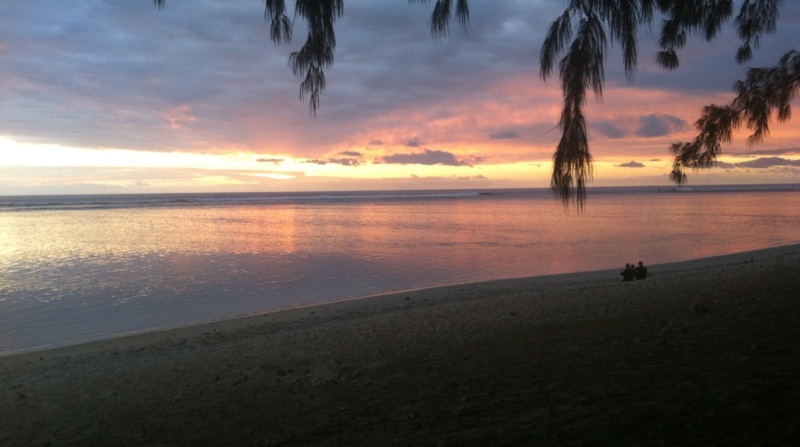 “Oh my god, you have to come and see this view”. I jumped off the armchair and peered out into the dark skyline. There it was, the Empire State Building was in picture perfect sight. 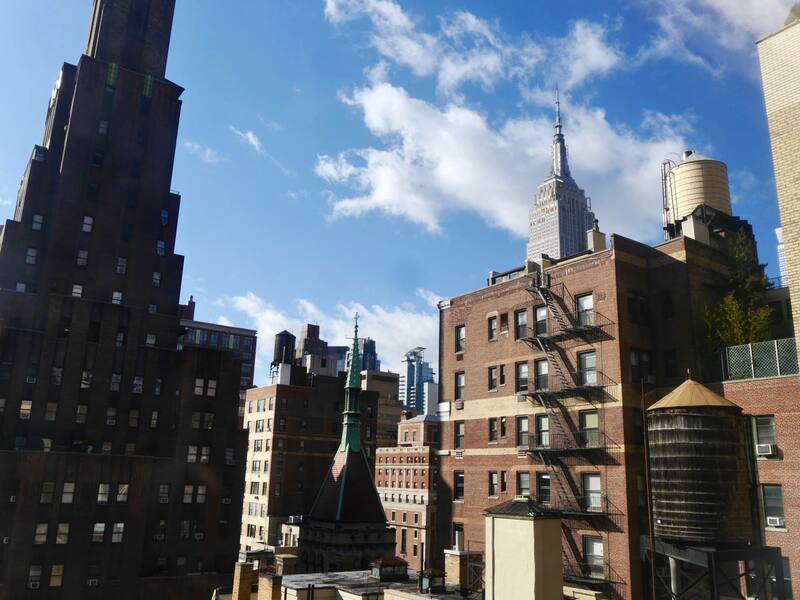 "It was that iconic cityscape view that every visitor in New York dreams of arriving to, and waking up to"
The bed at The Tuscany was without a doubt the best bed I slept in during my time in New York. The sheets were silky soft, the pillows were fluffy and the mattress below felt like a cloud. There was no better feeling than crashing into this bed after two busy days of exploring the city. I loved that the suite looked out on to buildings but no immediate street, which meant that the room had very little noise disruption (something quite rare for New York hotel rooms). Out of the three hotels I stayed in in New York, I would say that The Tuscany probably felt in the most leafy, residential area (it’s located in the Murray Hill neighbourhood of Midtown). Despite this we found that The Tuscany was in incredibly close walking distance to Grand Central Station (an iconic must-see for anyone visiting New York). 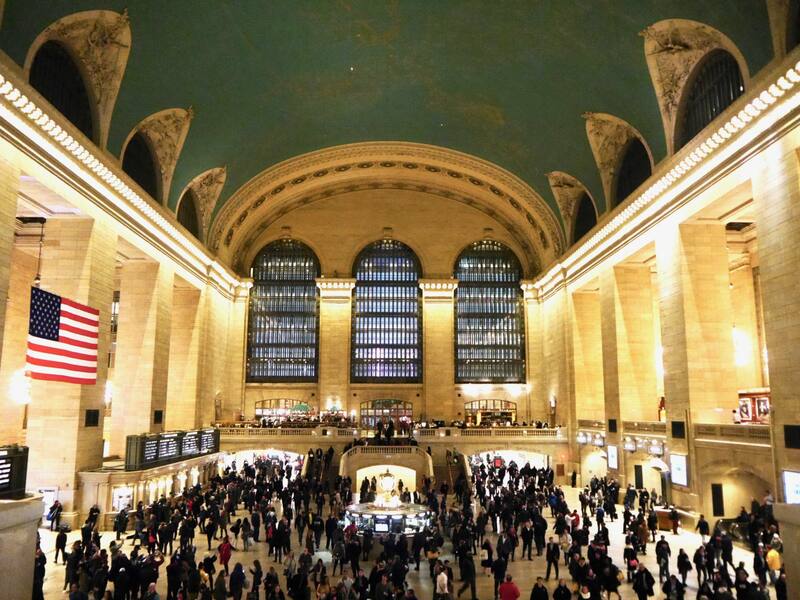 It’s also close by to Bryant Park, The Empire State Building and Fifth Avenue’s restaurant and shops. 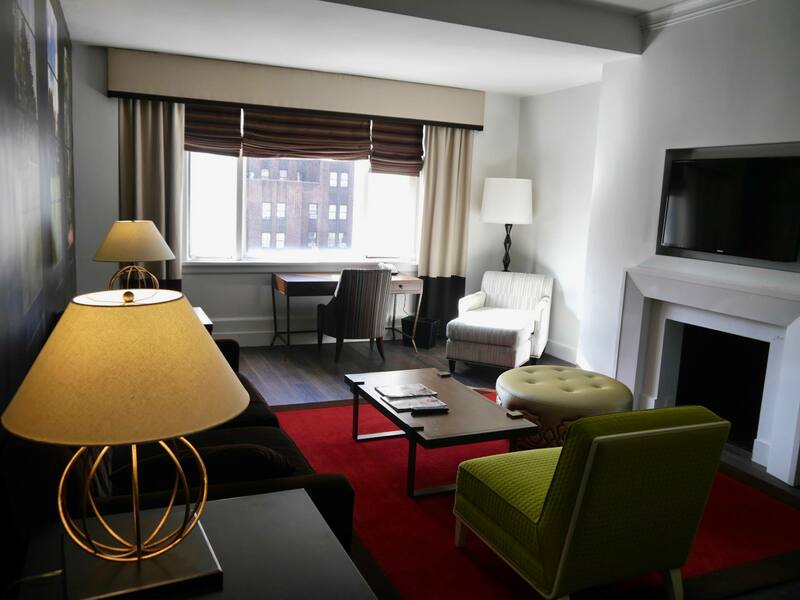 If you’re looking for a quiet yet stylish hotel in central Manhattan then The Tuscany New York may be ideal for you. 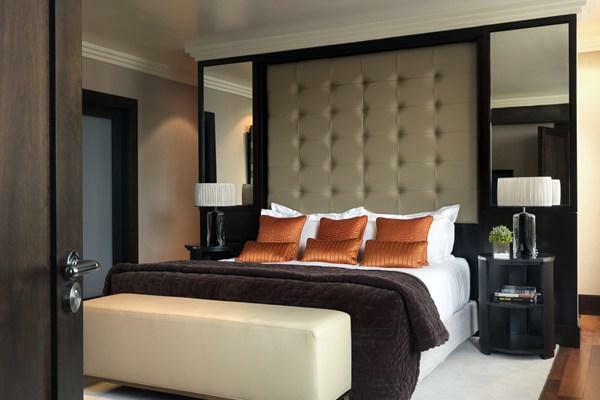 With only 124 room and suites, the hotel feels intimate and the service is personal. Want to read more on New York? 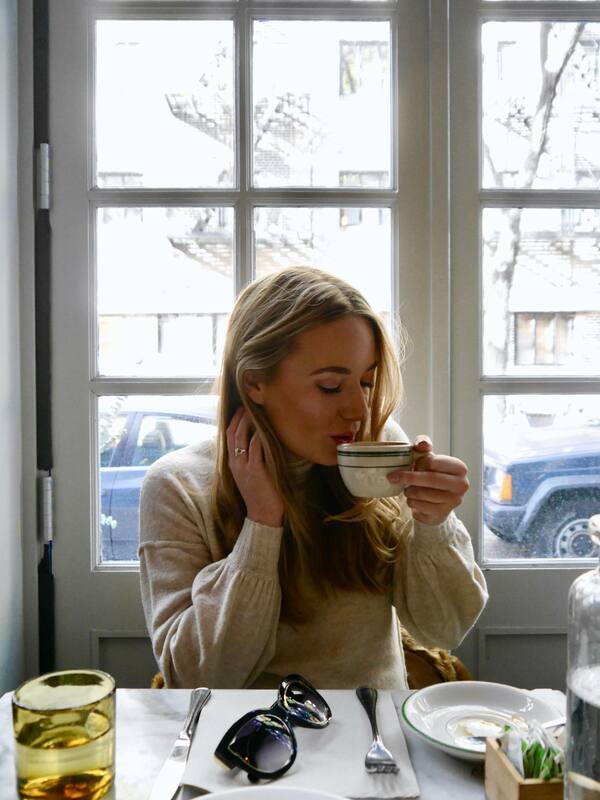 Check out my First Timer's Guide to New York. My stay at The Tuscany was complimentary, in exchange for this review. All views, words and images remain my own. How fabulous that you got to stay in the loft suite! Jess, this looks absolutely lovely! Looks like you had an amazing time.